If you are preparing to move out of your Melbourne property, you may be a little stressed out. Packing up all of your belongings, arranging for moving help, and moving into a new place can wreak havoc with your nerves. On top of all that, in the back of your brain you know that you are going to have to give your old place a good move out clean in order to get your full security deposit back. 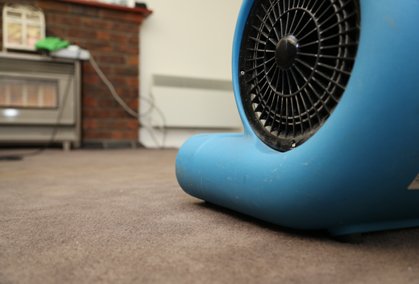 In Victoria all tenants have to have their carpets professionally cleaned when they vacate – no carpet cleaning receipt no bond return!! 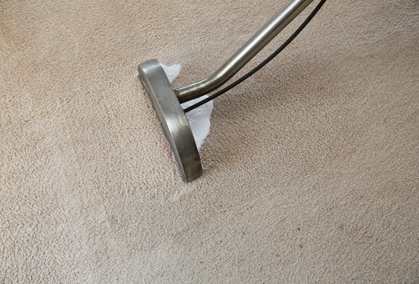 The Squeaky Clean Team can not only do your vacate carpet clean but can also step in and help you with your total vacate clean. We know what your Real Estate agent expects and can ensure you get all your bond back. If you choose to do the cleaning yourself we have put together a list below to help you ensure everything is done to get your bond back. 1. Get Organized – First you need to book your removalist and carpet cleaners. As the day of the move approaches the first thing that you should remember to do is to stay calm. Planning and delegation can make all the difference! Enlist as much help as you can from friends and family on the day of the move. 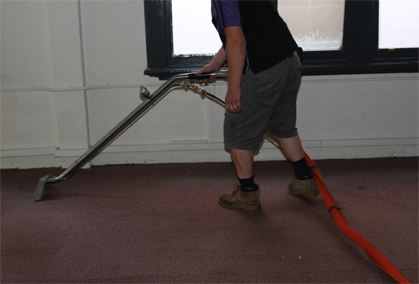 As you empty one room, put yourself or one of your helpers to work cleaning it thoroughly. 2. Make a List – The best way to insure that you are cleaning everything properly is to make a move out cleaning list. The first thing on that list should be procuring a copy of your lease agreement. It should contain a move-in inspection checklist that the management will use to determine if you owe them money for damages. Go over this form to see what, if any, damage has occurred since you have lived in the apartment. 3. Ask your Landlord – Another good idea is to ask your landlord to come over and do a preliminary inspection so that you understand exactly what you are responsible for cleaning and fixing. Once you’ve done this – write down what your landlord expects you to do on the original inspection, then ask him or her to sign it. This way, if you do all the work, there will be no surprise charges on moving day. 4. Repair Damages – Next, you need to take steps to fix any damages in your apartment. This may include filling holes in walls or removing spots on carpets. First on your move out cleaning checklist, you need to specify what needs to be cleaned (and how) in each room. Let’s start with the kitchen. Chances are this is the room that will require the most elbow grease, so be ready to get to work. 1. The Fridge – Tackle the refrigerator first. Throw out all food that will not be going with you and put the rest in a prepared cooler (try to dispose of most of your freezer foods). Start removing shelves and drawers and place them on the counter. Once the fridge and freezer are empty, wipe them down with a wet, soapy rag until clean. Then hand wash the drawers and shelves. Once these are clean and dried, replace them. Use an all-purpose surface cleaner to wipe down the outside of the refrigerator. 2. The Cabinets – Make sure all of the cabinets are empty and use the same multi-purpose cleaner to wipe them down, inside and outside. Don’t forget the drawers, which can get surprisingly dirty both inside and out. 3. The Stove and Oven – Give your stove top a thorough cleaning, being sure to remove all dried on food and grease. Leave the oven for (almost) last. Realistically, most people don’t have time to let the oven cleaner sit for 24 hours, so do your best with all-purpose grease removing cleaner. If you’ve got a big mess in there, you need to plan ahead and clean the oven with heavy duty cleaner a week or two before your move. 4. Finishing up – Finally, clean the vent above the stove, clean the microwave (with some more of that warm, soapy water) and drain and clean the sink. Save the floor for last. Sweep and mop the floor, and if you are wondering whether or not you should pull out the fridge to clean behind it – don’t. The chances of you damaging the floor are not worth cleaning up who knows how many years of dirt that lives behind the fridge. If you have a build up of grime on your tiled floor consider getting the Squeaky Clean Team in with their professional tile and grout cleaning machine to make that floor sparkle again. Move on to the bathrooms next. The best products to use to really clean built up mildew or water stains is a cleaner with bleach. Soft Scrub with bleach works wonders when left to sit on mildewed tile grout. 1. The Vanity and Sink – Clean the sink vanity top first with a rag, using liquid disinfectant spray, then move into the sink. Make sure to clean out all of the drawers and cabinets as well. 2. The Toilet – Hit the toilet next, cleaning the top of the tank, then the top of the lid, then both the top and bottom of the seat. Use a toilet brush to clean the inside of the bowl, pouring in a bit of bleach to make sure it is thoroughly sanitized. 3. The Tub – Get a clean rag and scrub out the bathtub and surrounding area, making sure to remove any water stains or soap build up. This is when a heavy duty mildew/soapscum cleaner will come in handy. 5. The details – Use a roll of paper towels and go around the bathroom with a spray bottle of Windex. Shining up the fixtures and cleaning the mirror will make the clean bathroom sparkle. Finally, give the floor a good cleaning. The rest of the house should be relatively easy. In bedrooms, living room, family room, dining room and office, dust and wipe down window blinds, use Windex to clean the window panes, and dust and wipe the window sills. 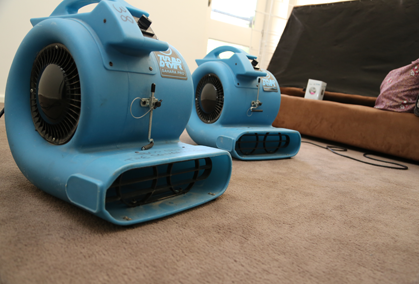 Dust ceiling fans and light fixtures, and finally, vacuum the carpet on your way out. 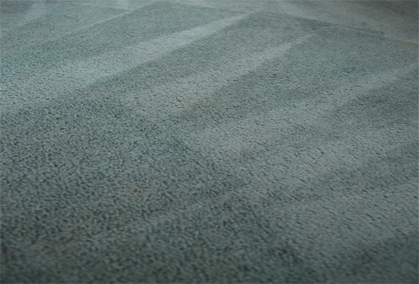 If you run out of time The Squeaky Clean Team can vacuum prior to cleaning the carpets for a minimal extra charge.